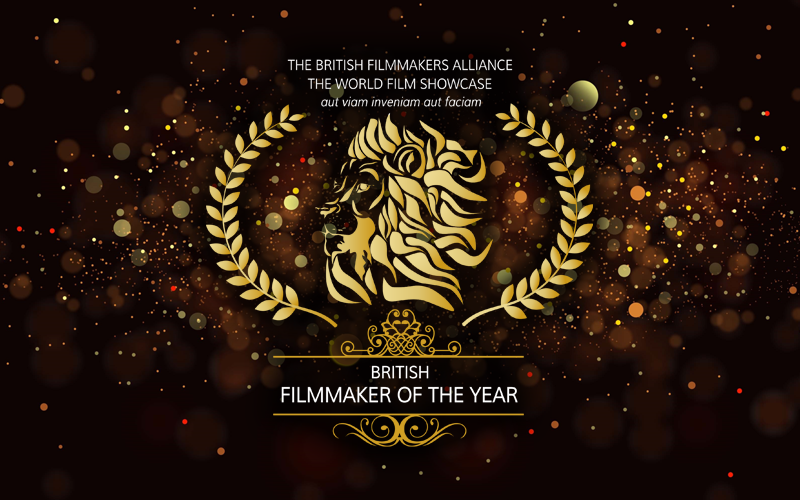 The British Filmmakers Alliance - A World Film Movement. A nonprofit making organisation dedicated to changing all the rules! What is the British Filmmakers Alliance? 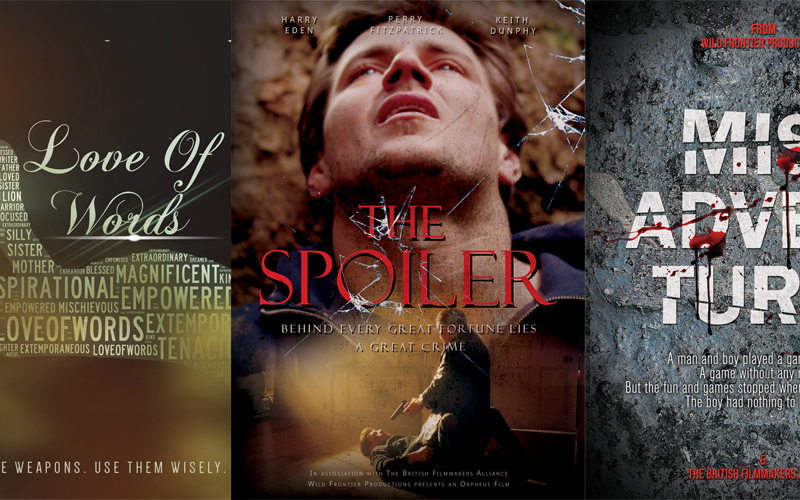 We are dedicated to pioneering new ways for films and careers to be realised. The BFA is the only philanthropic organisation of its kind, pledging any potential profits back to support the work and careers of its members. 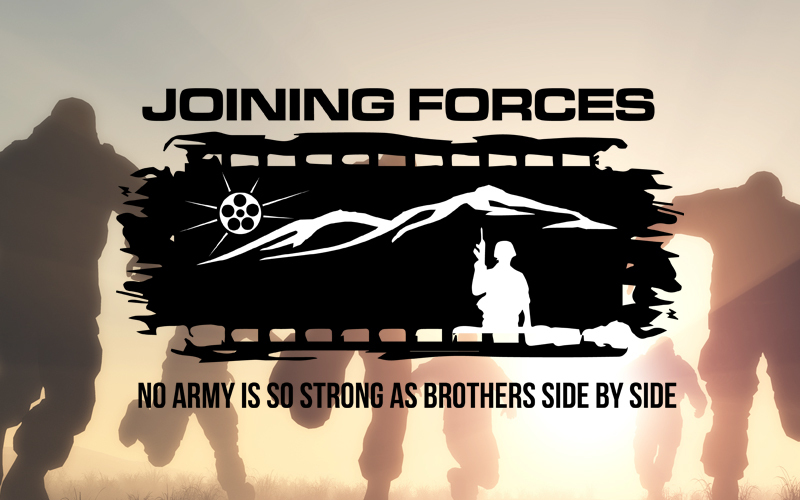 We stand as an altruistic organisation with a mission to counterbalance the obstacles filmmakers and actors face and create new platforms for funding, marketing and distribution. 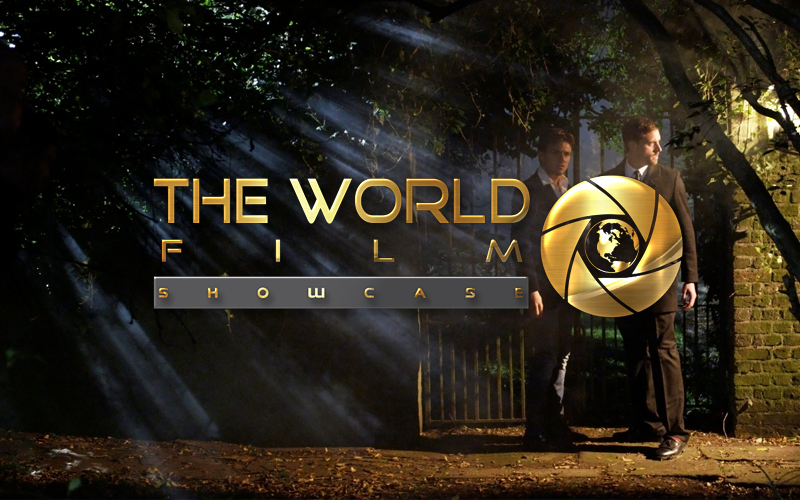 The culmination of our mission is to generate innovative and permanent ways for talent to be supported and the projects and careers of those filmmakers and actors the world doesn’t currently know it’s missing out on to gain the recognition, nurturing and progression they deserve. Join us today and be part of the gentle revolution. Bob Garbett of Software Major has not only been intrinsic in bringing The World Film Showcase to life, he has also extended his support and belief to current BFA members and the worldwide filmmaking community by financing and creating membership at Film Sphere as a free service to filmmakers and actors around the world. 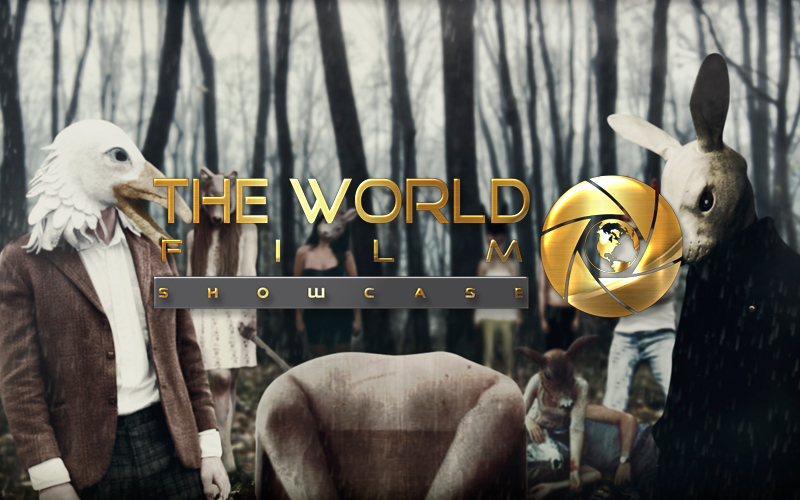 A social network, online CV, talent showcase and interactive way for members to come together from the UK and beyond. Film Sphere is open now!